The Museum of Contemporary Photography aims to promote a greater understanding and appreciation of the artistic, cultural and political implication of the photographic image in our world today. 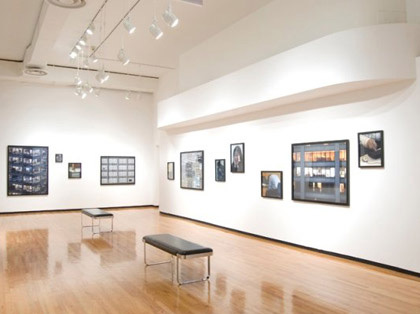 As a college art museum with a teaching mission, the museum provides a wide range of educational opportunities for students, educators, and the general public including :public programs, free docent-led museum tours, viewings of works from the museum’s collections, community engagement initiaves, and curricular resources for educators. Education programs at the MoCP are supported by After School Matters, the Terra Foundation for American Art, the National Endowment for the Arts and the Lloyd A. Fry Foundation.